Paraframe I - Stainless, Fine Edge 22-08444. The mid-sized member of Gerber Paraframe family is the Paraframe I. 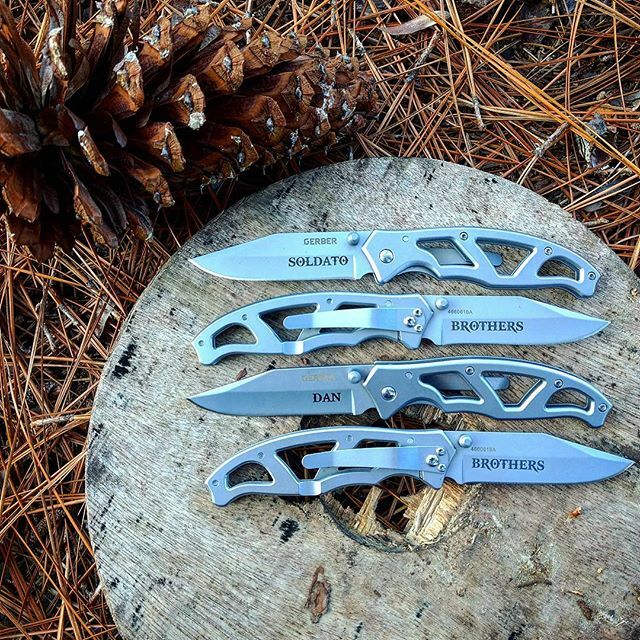 Like the other members of this family, the clip-point blade is forged from high-grade surgical stainless steel. 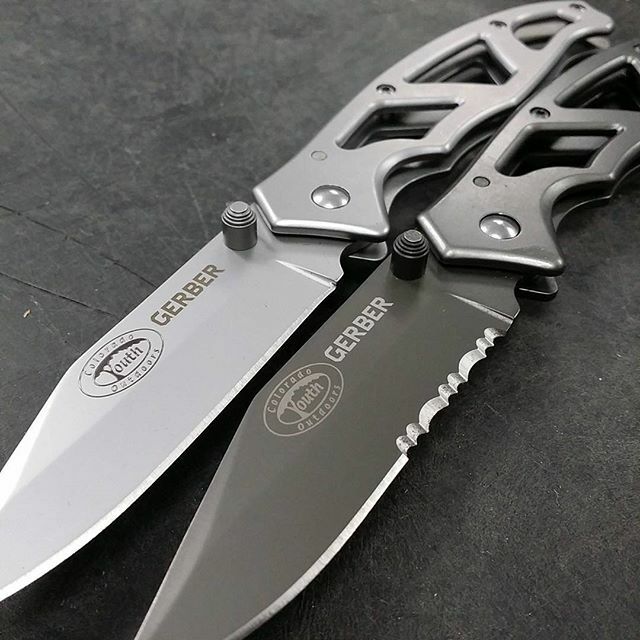 The blade is available in serrated or fine edge. The uniquely designed handle is cut from 314 grade stainless steel. Its ergonomic design makes it lightweight and the stainless steel makes it strong, the best of both worlds. Also available in black titanium nitrate finish.